So I decide to give it a try! 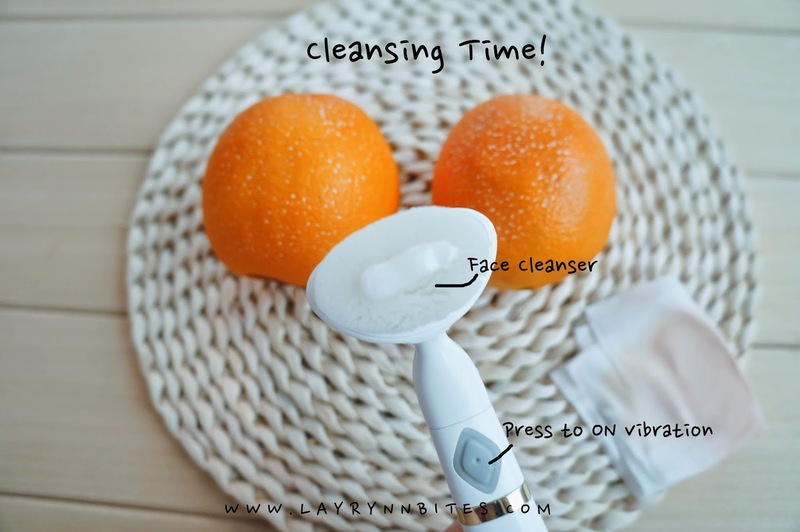 As you know, cleansing is very important to have good skin condition. I've been using it for nearly 2 weeks now, I use it every day ever since I bought it! This product is I highly recommend you guys to have this, if you're a heavy make up person like me! 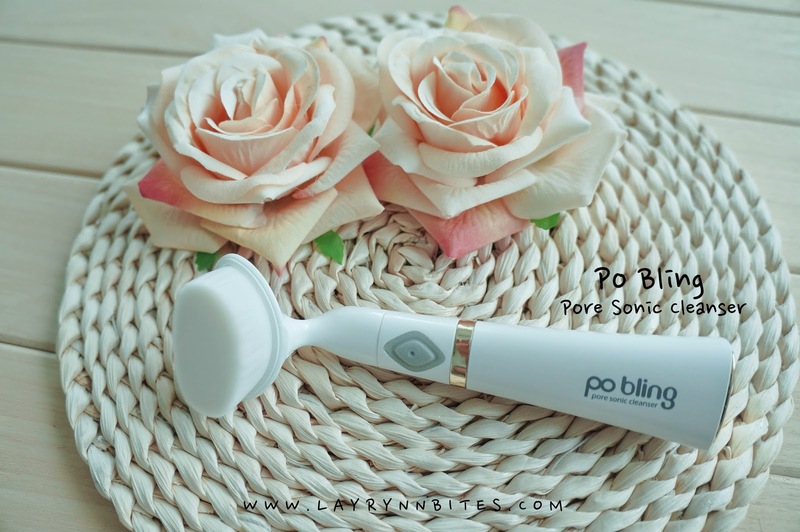 Po Bling using the vibrate motion to remove our impurities and clear our pore. 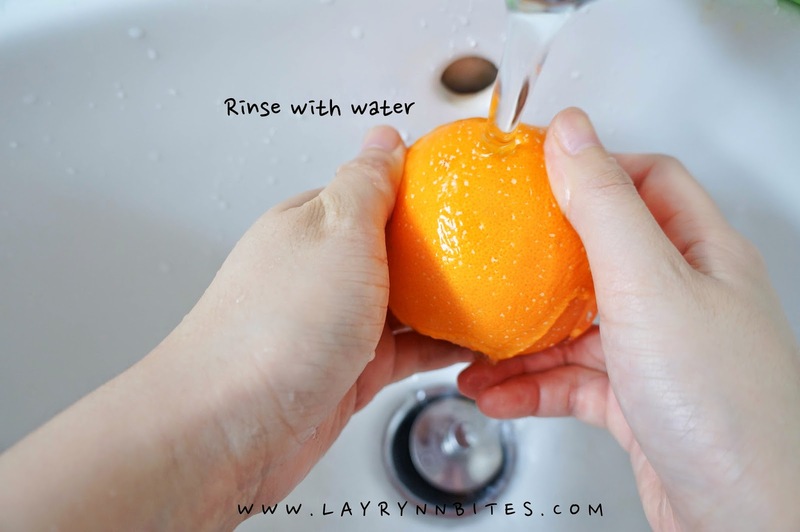 It could effectively cleanse our oily skin, large pores, the hardly reach place which is the nose area! 1. 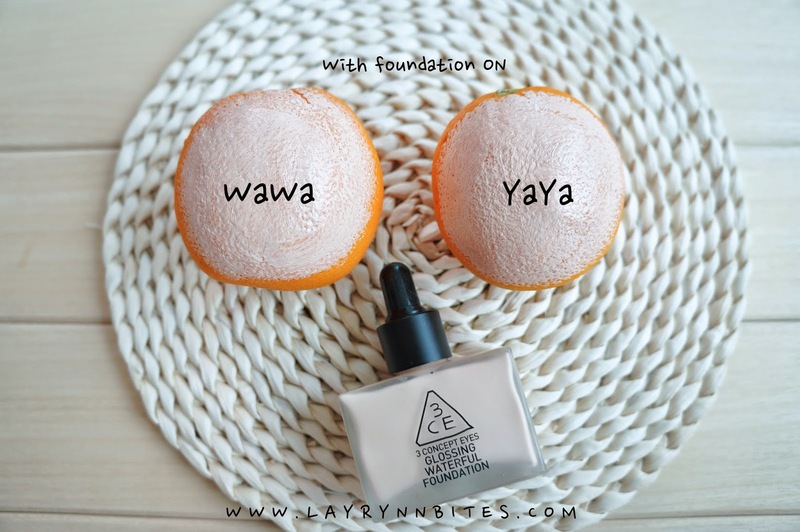 Every day I woke up in the morning, my face is getting less oily than before! 2. My face is getting more smooth now and it reduce my dry skin patches on my cheeks. When we purchase the any brand of sonic cleanser, the most worry part of all is the brush. How / what is the quality of the brush? 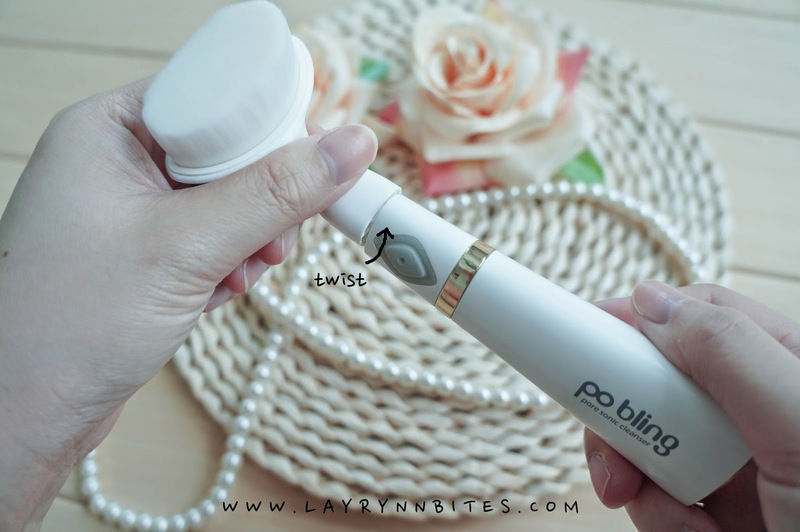 Surprisingly, Po Bling have really super soft micro fine brush, which is super fine and smooth! 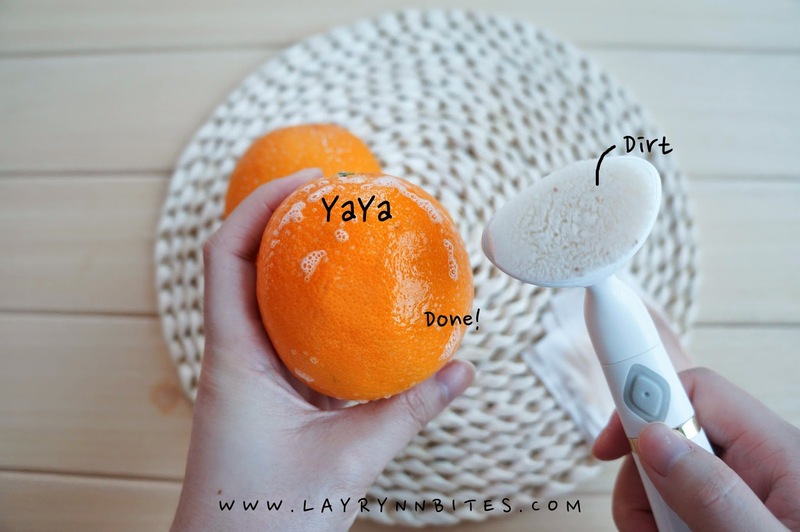 cause I believe that it will rebound the result if you brush it hard onto your face. 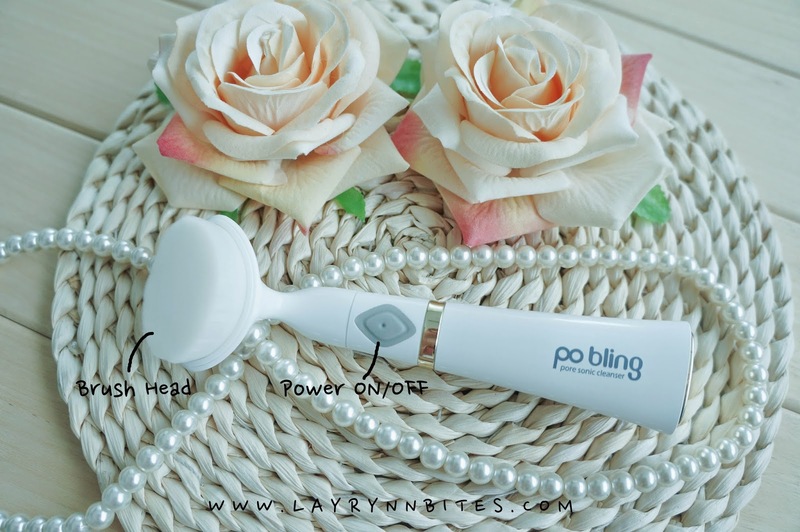 Plus, it has10,000 of sonic vibration per minutes, so use it genteelly to enjoy the cleansing moment! 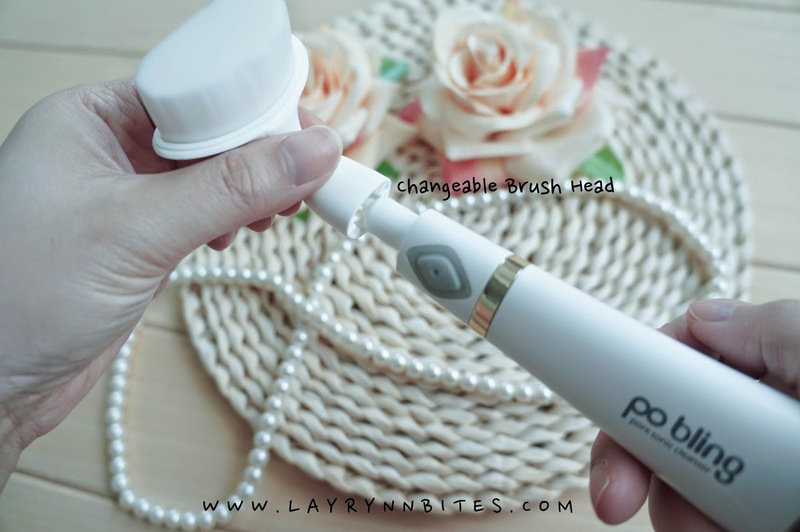 The head brush could be replace after using for 3-6 months! It only using one AAA Battery to function, but I'm not sure how long will the battery life span would be. It depends how many people or times using it right? The most important is originally from Korea! 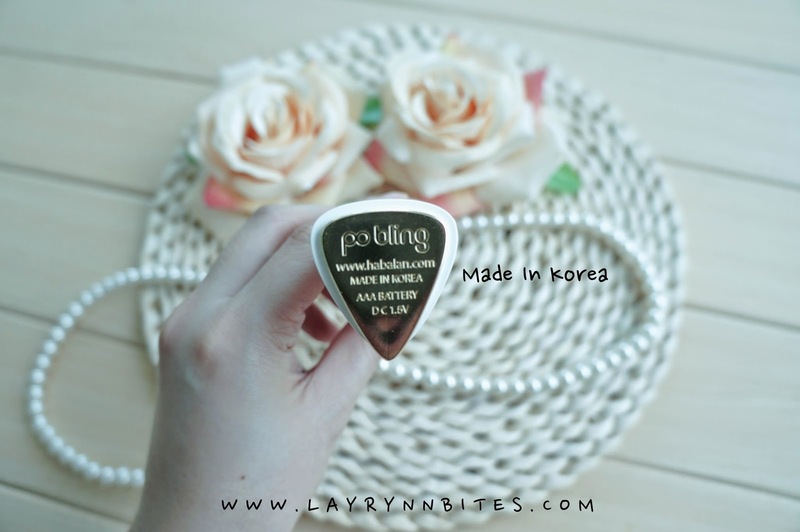 I always trust Korea brand cause hell lot of my make up / skin care are from Korea. I think we are cool for all the details of the product. Its time to have some little experiment for this product to see the awesomeness ya? 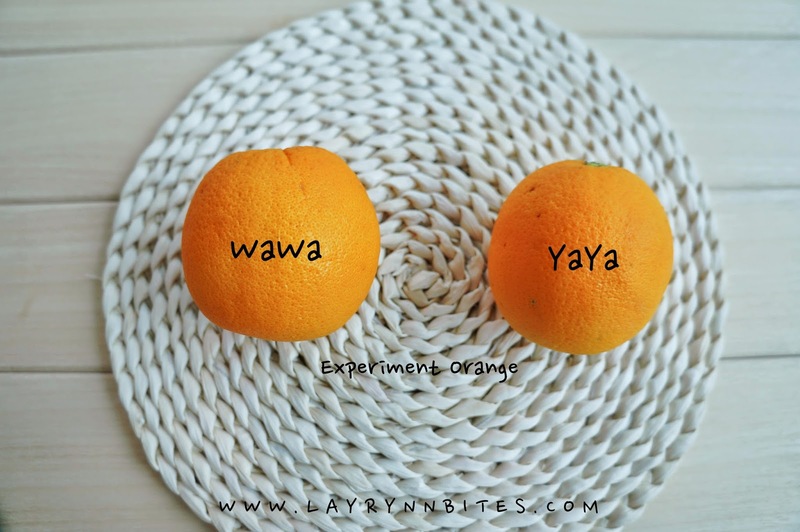 I've prepare two oranges for this experiment, I named them as WaWa and YaYa. 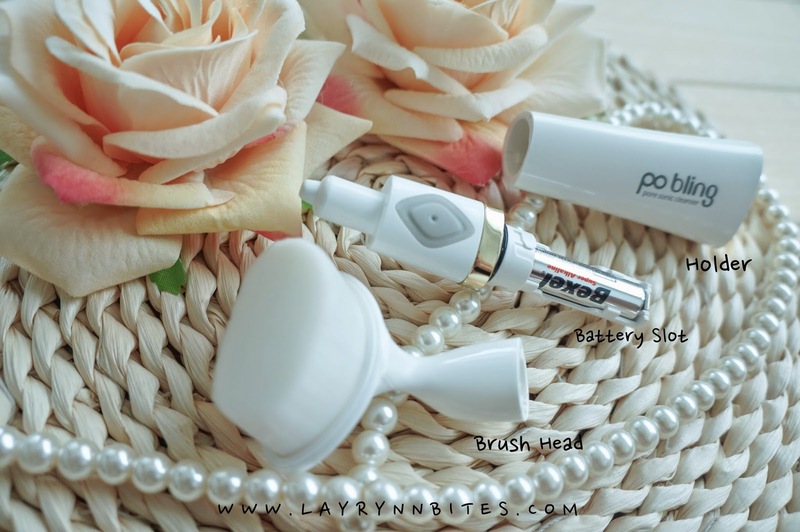 See which is the best for our daily cleansing after removing our make up. 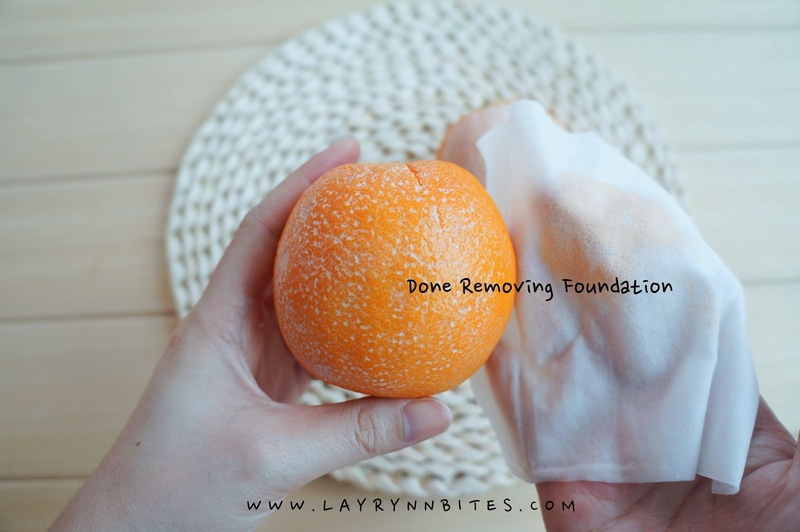 Having my all time make up remover to prepare to remove the foundation for both of them. 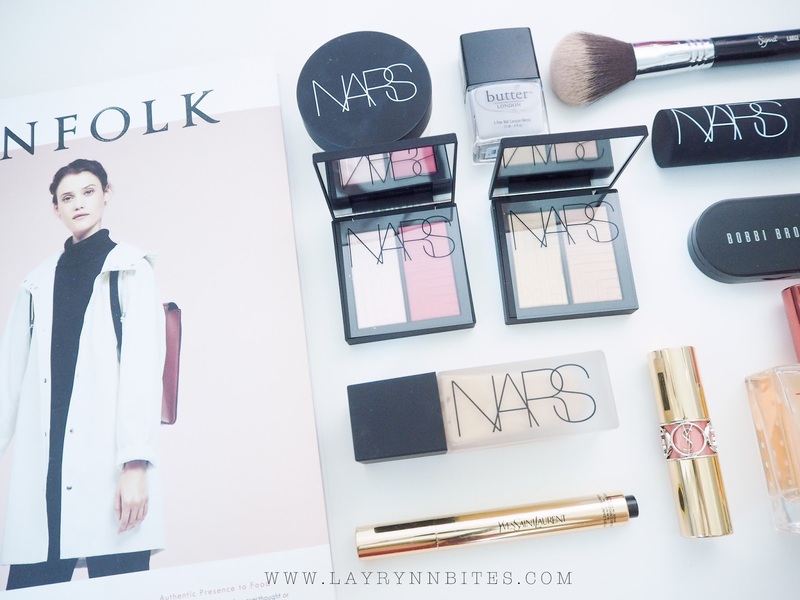 but there are still have the left over make up in the pores of our face! 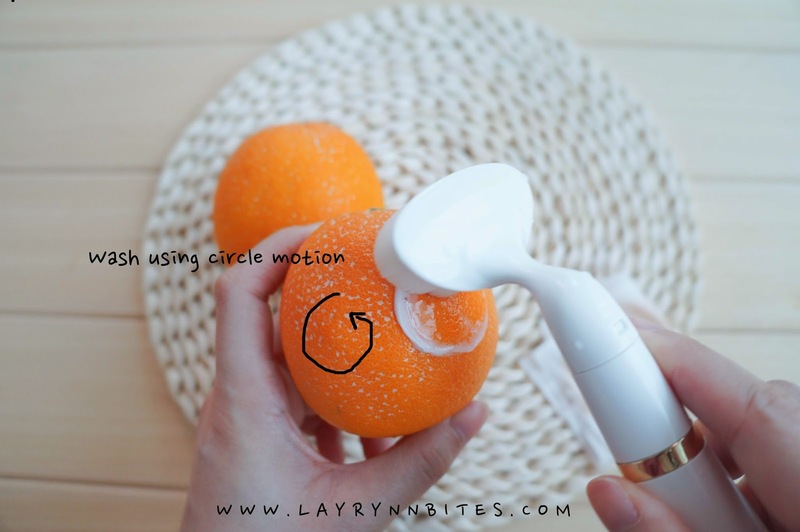 That's why it will cause clogging pores and pimples when we doesn't remove it nicely. so it is even more hard to keep it clean every time. 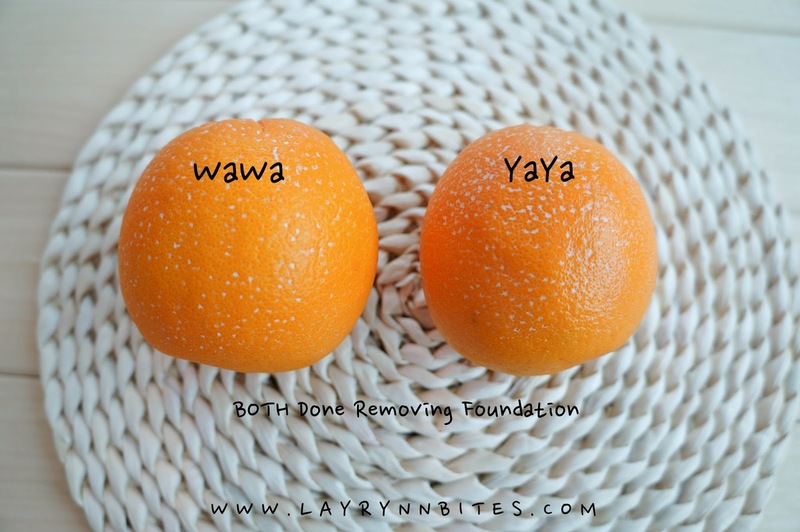 As you can see the left over foundation that clog in YaYa's pore are totally gone now! 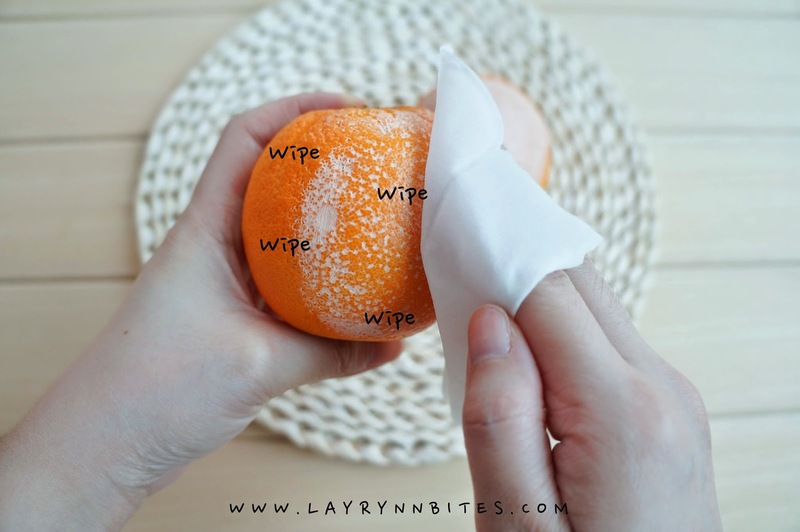 The dirt is still acceptable for an orange. This is the actual dirt of my face after I done removing make up and cleansing my face using Po Bling! I can't believe that still have dirt after using 2 pieces of make up remover. I really love this so much and I really recommend you guys to get one! Having good skin condition is not a dream anymore if you really put effort of taking care of your skin. 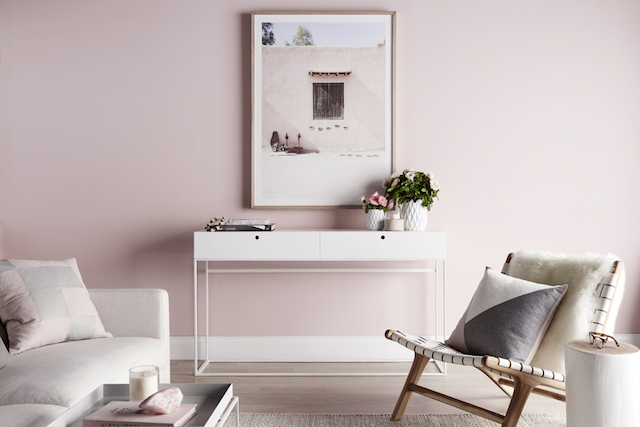 It is really a super long post to show the results and I literally using 4 hands to take some pictures in this post! I hope you guys enjoyed as much as I do. 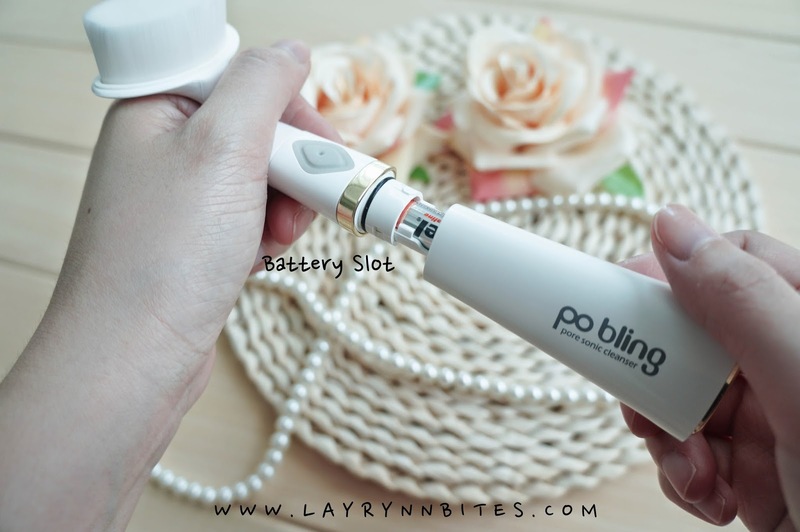 I did an update version of Po Bling too! Coming up next post will be a cuteness overload post! Remember to stay tuned always. Okay, this seems like the kind of product I really need! I wonder if I can get it in SOuth America. 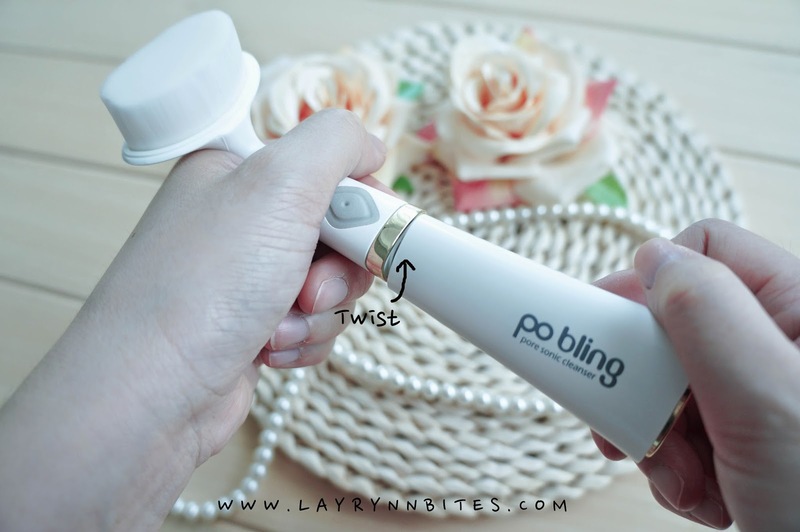 How do I know whether the product that I purchased is the genuine product or not? do you use this product before/after using make up remover? 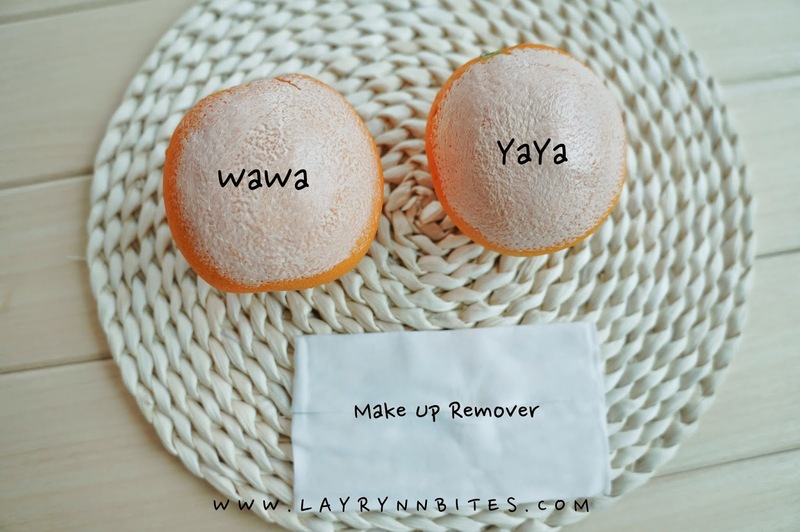 do you still need to use make up remover after using this product? i just buy it.only rm40 with postage also. I also sell this pobling for rm40 including postage n battery...just whatsapp me 0179623760...miss, can i use ur post a promo?